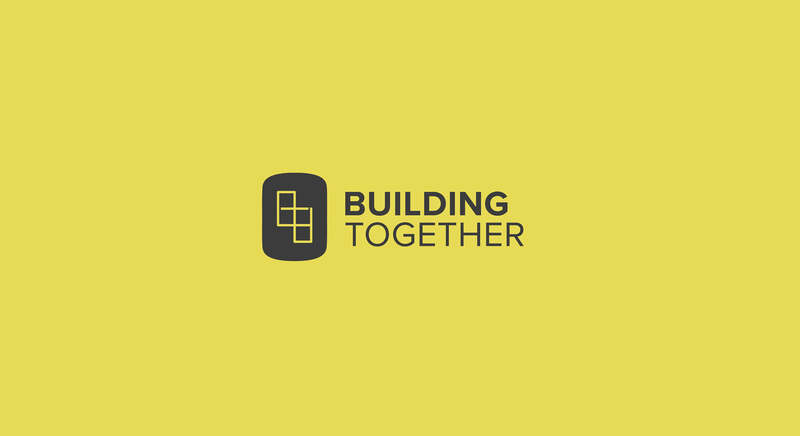 A bold $5.8M capital campaign to build a new home in SW Edmonton for a growing new congregation + a facelift in the original location for a historic church with a vision to transform their city. 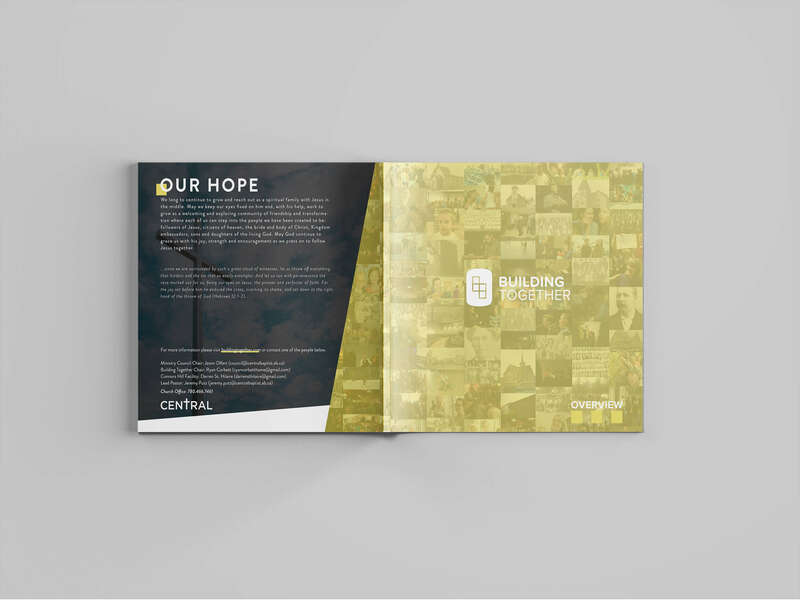 CLIENT: Central Baptist Church has been impacting lives in the Edmonton area since long before Edmonton was even a city. For more than 120 years their community has grown steadily by continuously meeting the needs of those around them with passion and genuine love. 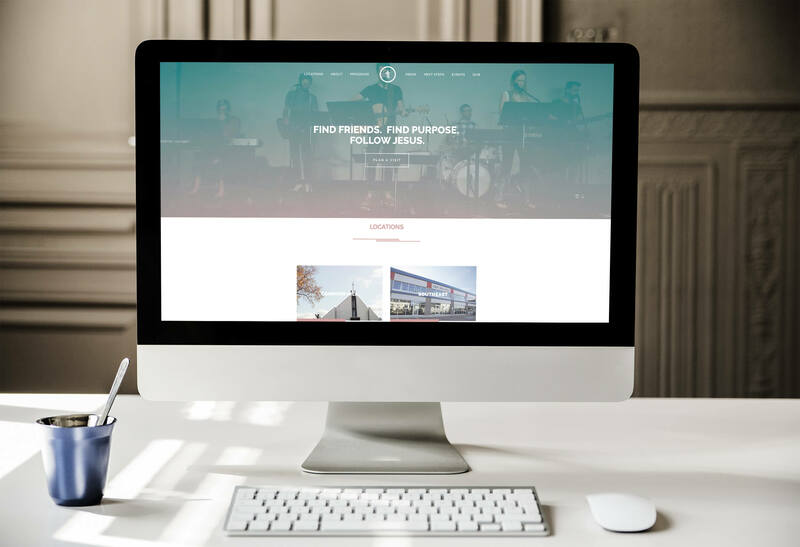 Today they are expanding to multiple locations throughout the city, extending their legacy of impact to newer and rapidly growing areas of Edmonton. 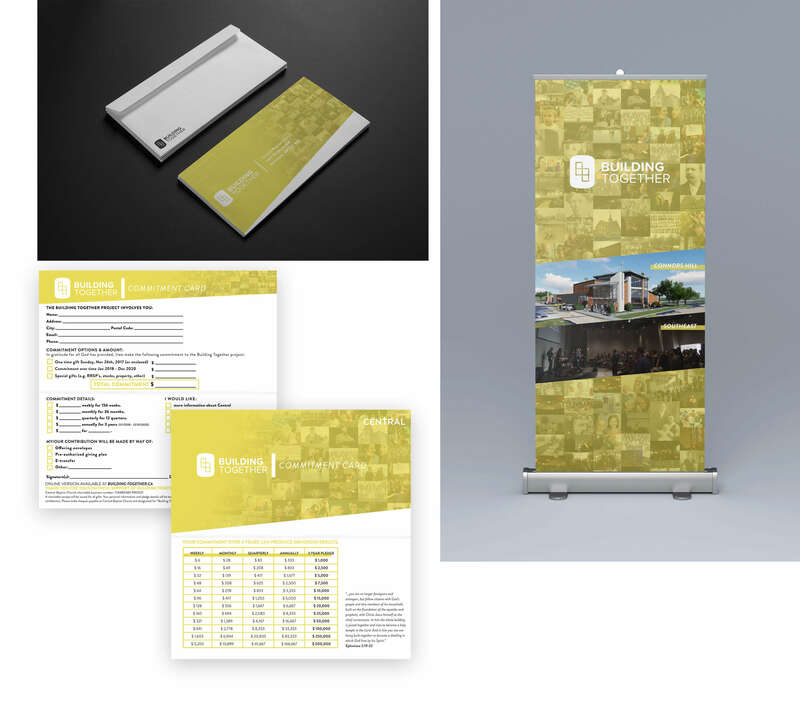 CHALLENGE: Develop a compelling brand and effective communications strategy with clean creative assets for a large capital campaign that captures the heartbeat of Central Baptist church. 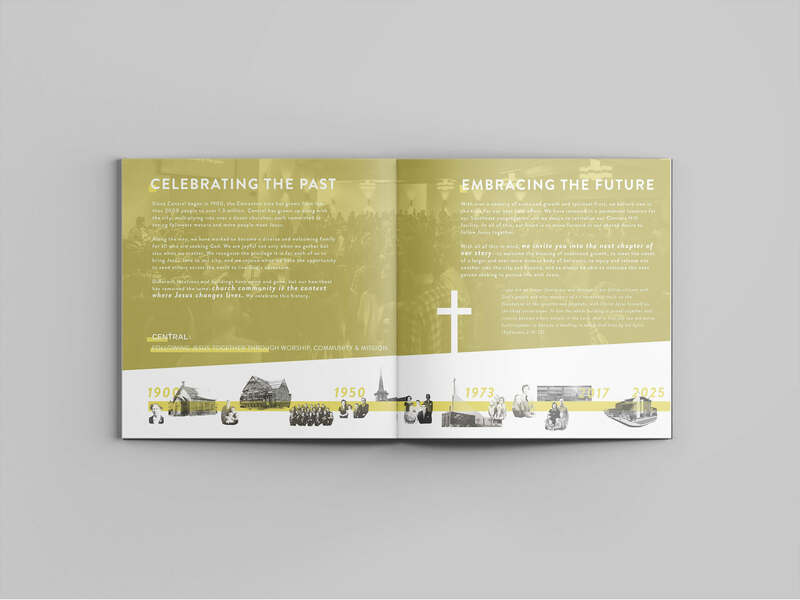 APPROACH: Celebrate their rich history by telling the church’ founding story and tracing their legacy of impact across the decades to todays exciting opportunities. 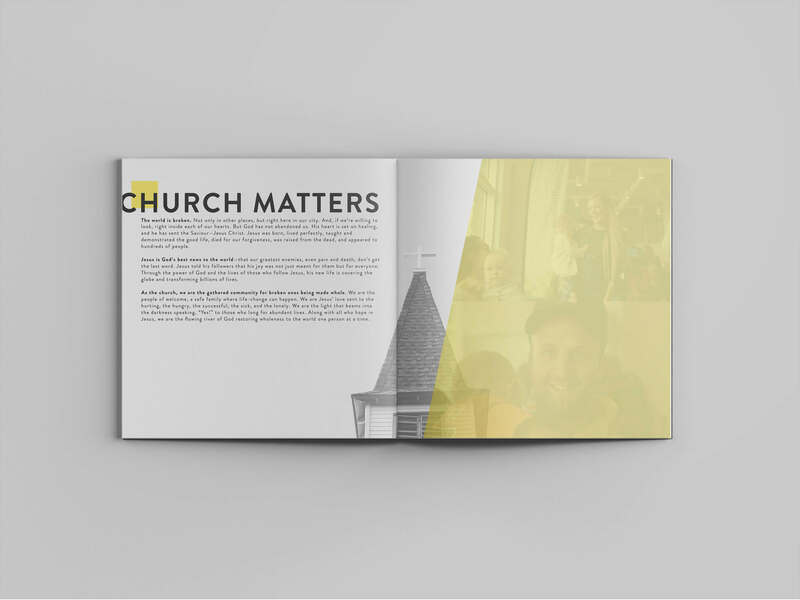 A compelling visual identity woven through an impassioned case for support, micro-site, clear messaging, video, and other collateral all converged to generate serious buzz and energy around this campaign for the Central church community. 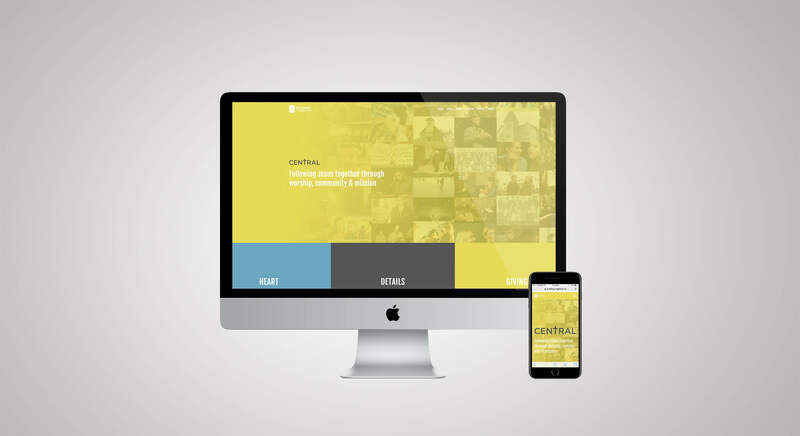 RESULT: A compelling visual identity woven through an impassioned case for support, micro-site, clear messaging, video, and other collateral all converged to generate serious buzz and energy around this campaign for the Central church community.